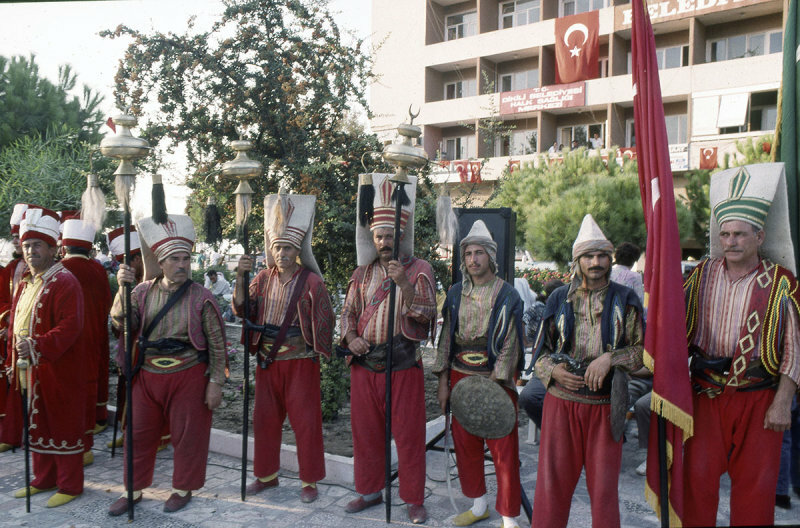 The band often performs outside of Istanbul, all over the country. I once was staying in Dikili, when I took this shot. I do not remember the occassion, but it was a feast for the whole population.